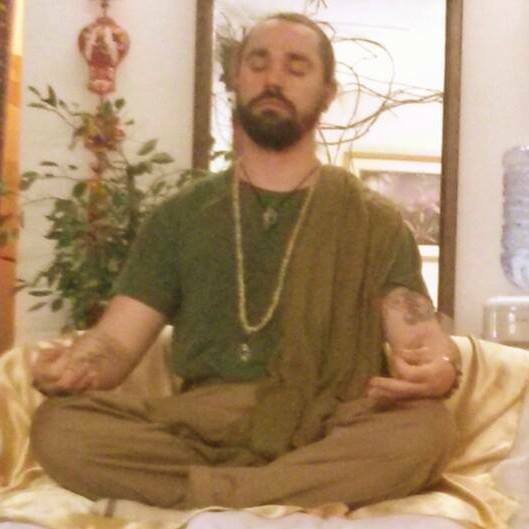 Sit down face to face with an initiated shaman and medium to find out what course of action you may need to take in your life. If you're not sure exactly what you need, ask for a consultation. 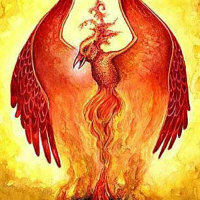 ​​Michael Phoenix Heart is an Initiated Shaman and professional psychic medium and teacher of the esoteric sciences. 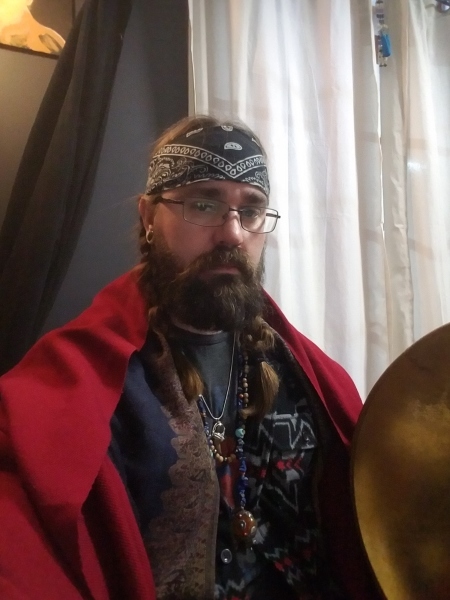 For over 20 years he has studied and trained in many spiritual traditions including shamanism, the occult , and eastern and western spiritual sciences. 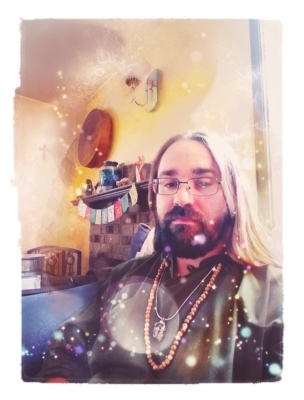 Michael has undergone multiple apprenticeships and initiations which have lead him to teach things like kundalini yoga, Western herbalism, traditional reiki, psychic mediumship and shamanism both publicly and privately. 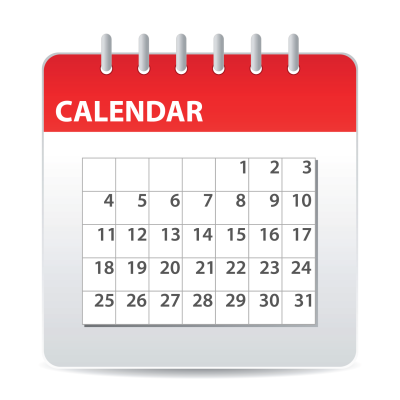 To learn more about Michael and the services he offers please visit the “About” page. This is just one of many meditations I have been given over the years. These meditations are part of core practices that help the practitioner reach states of detachment and higher states of union with source.